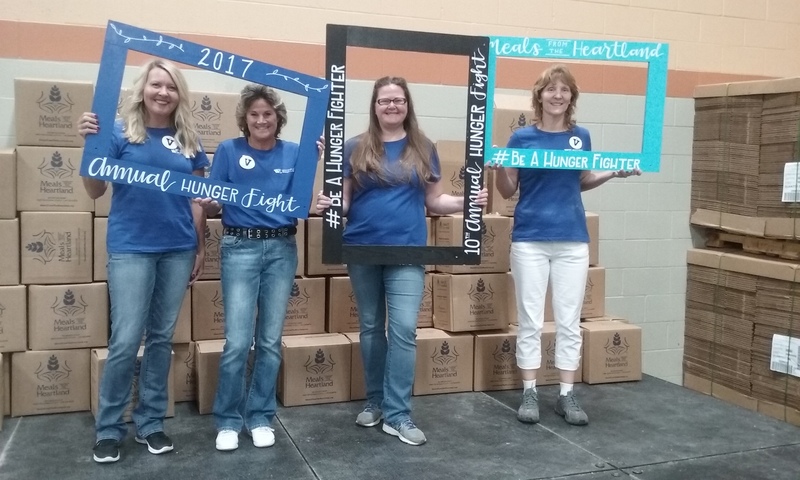 Whitfield & Eddy attorneys and staff volunteered with thousands of central Iowans for the Meals from the Heartland Annual Hunger Fight 2017. The 10th annual event brings together community groups, businesses and individuals to help fight hunger by packaging millions of meals in four days. During the two hour shifts, W&E teams helped prepare nutritionally balanced meals containing soy protein, vitamins and minerals that are prepared by cooking in boiling water. These meals were formulated to be accepted by many cultures around the world along with local distribution. For more information on Meals from the Heartland, visit their website.